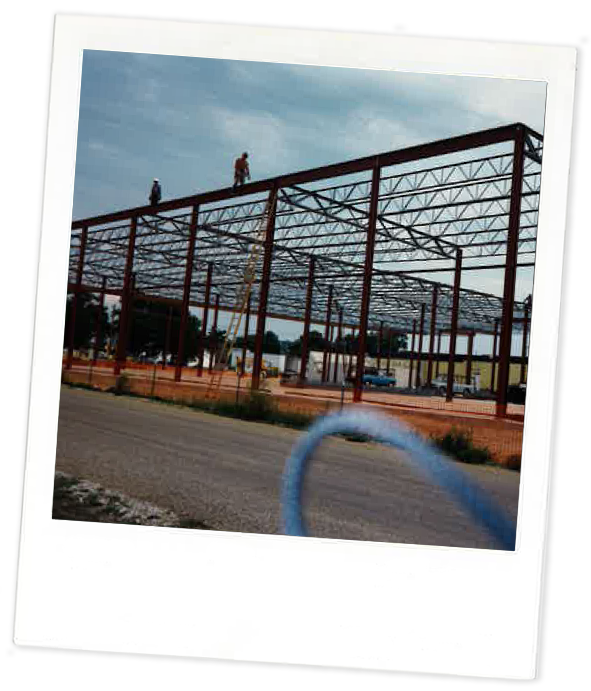 Family-owned and operated from inception, we've worked with clients and subs throughout the nation and across industries—from medical to retail to manufacturing—creating spaces and structures our partners can be proud of. 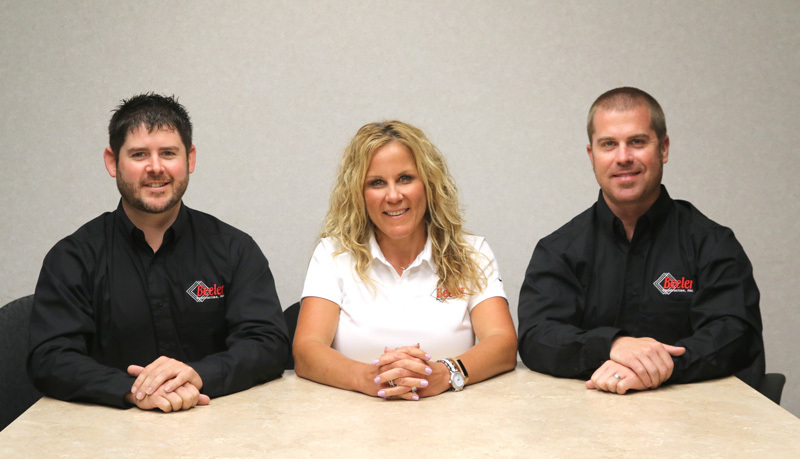 In everything we do, we're committed to seeing that our clients are not only happy with our work, but who they’re working with. 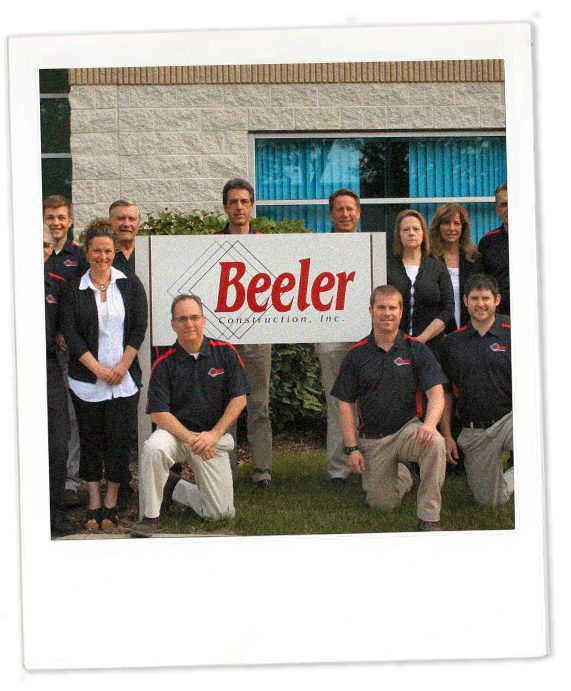 Our obsession with partnership is why clients choose to work with us again and again and why our employees choose Beeler. 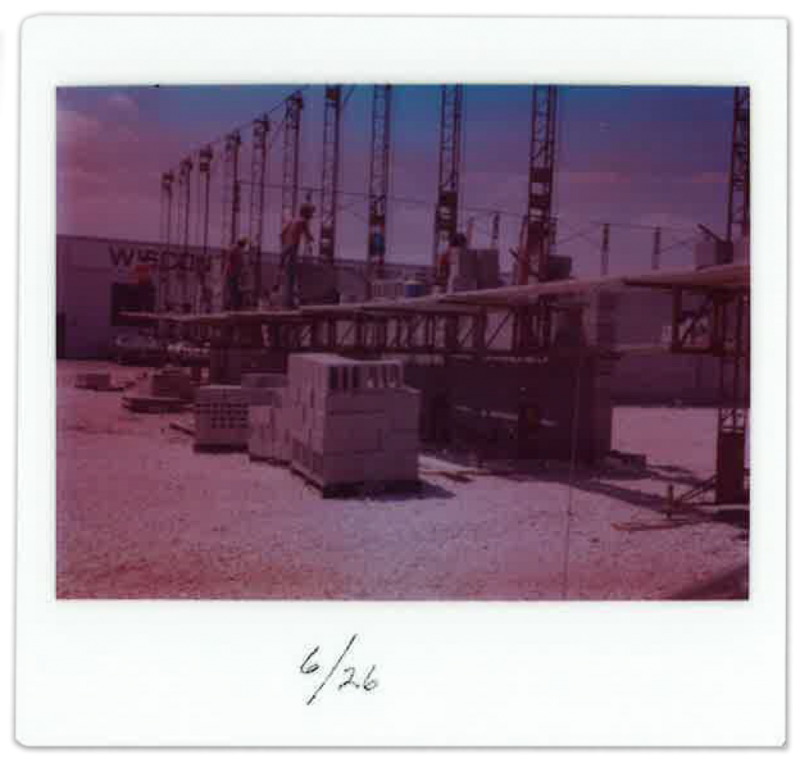 It’s what drives us to partner the proper subs for each client, ensuring the right people are working on every project. 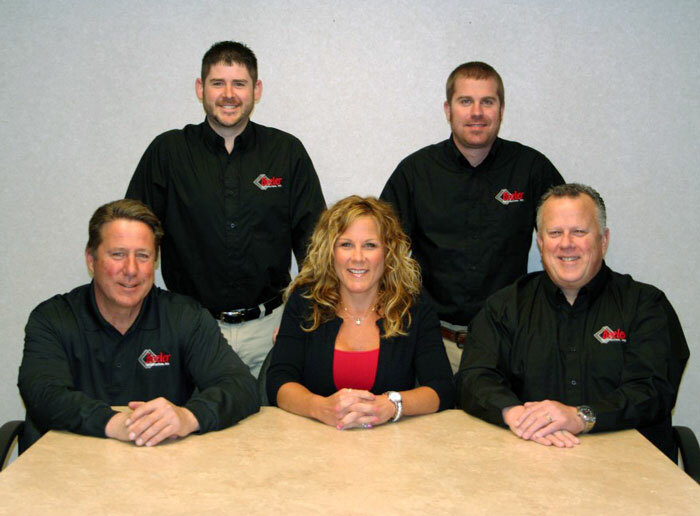 Like all general contractors, we’re in the construction business, but we approach our work like we’re in the relationship business. 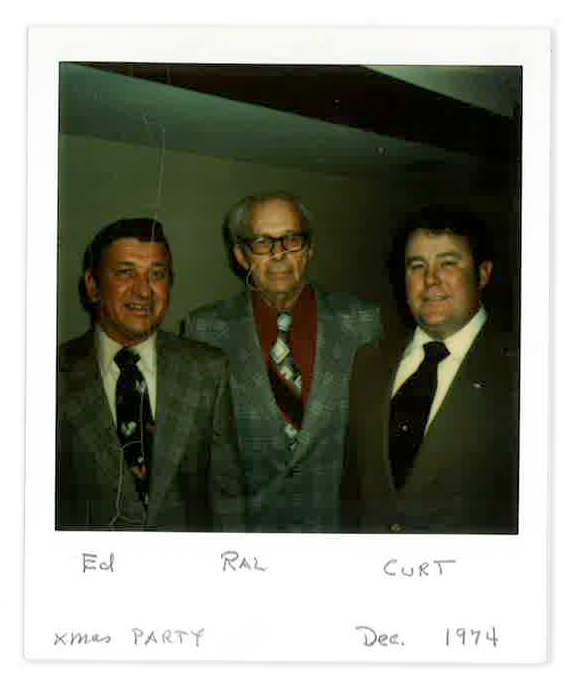 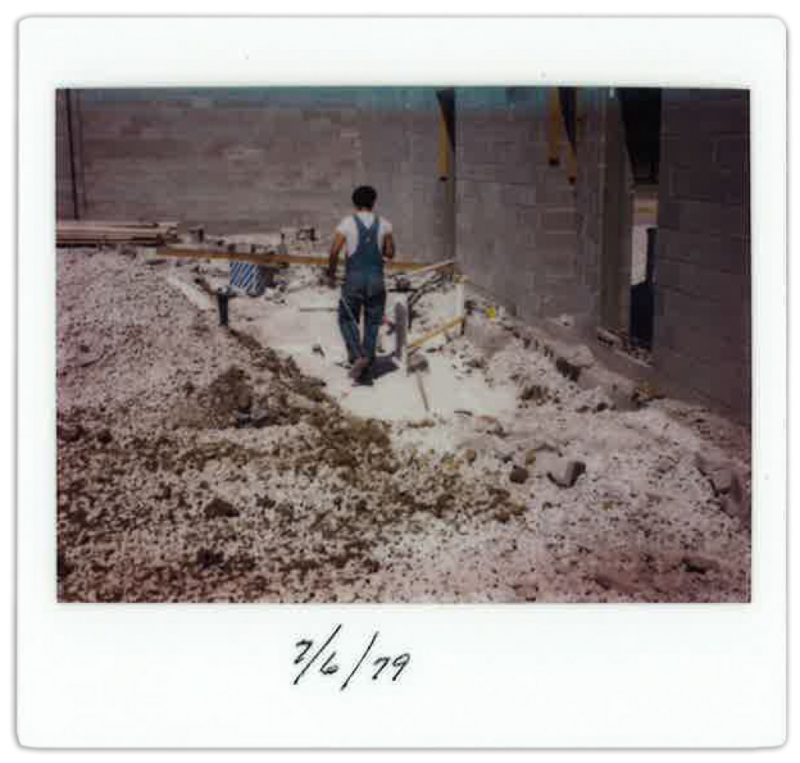 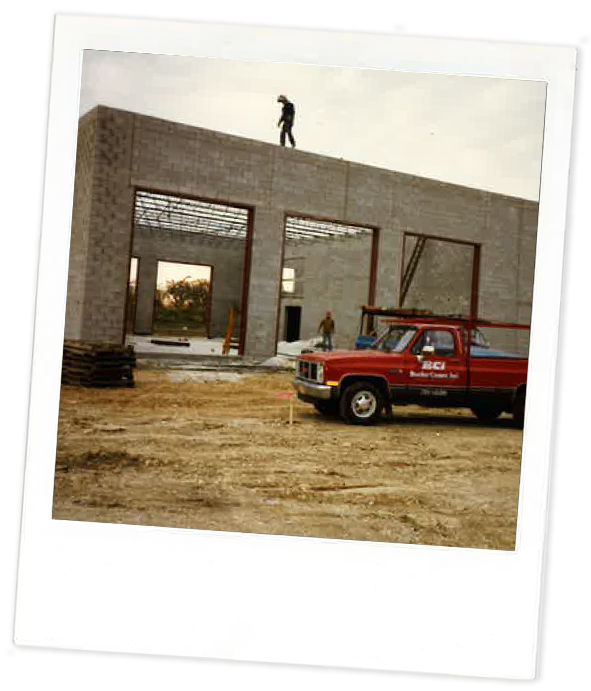 Curt Beeler, Sr., Ed Jurkowski and Raleigh Bossman started ABCO Building Company LLC. 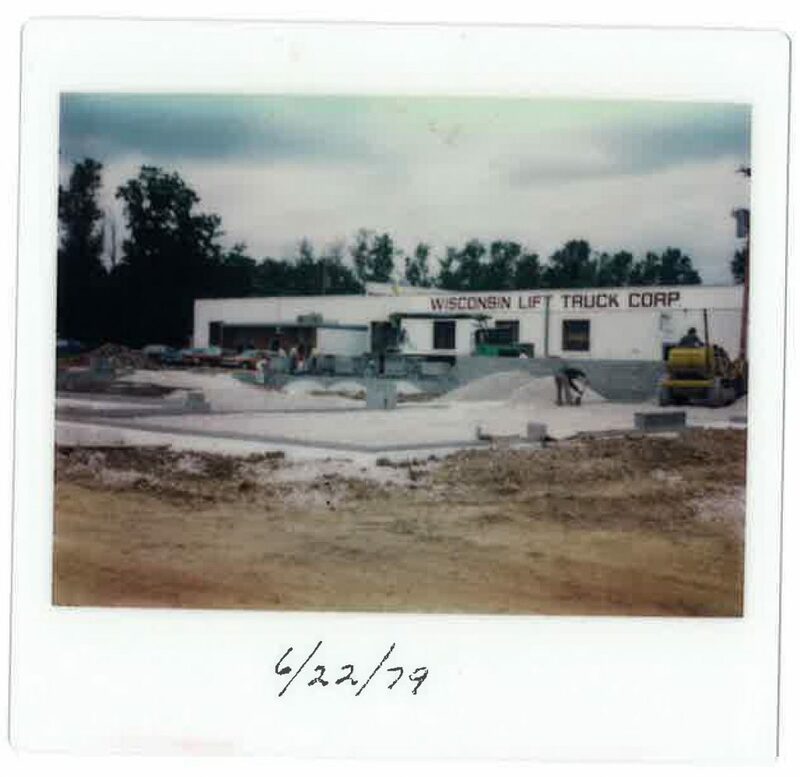 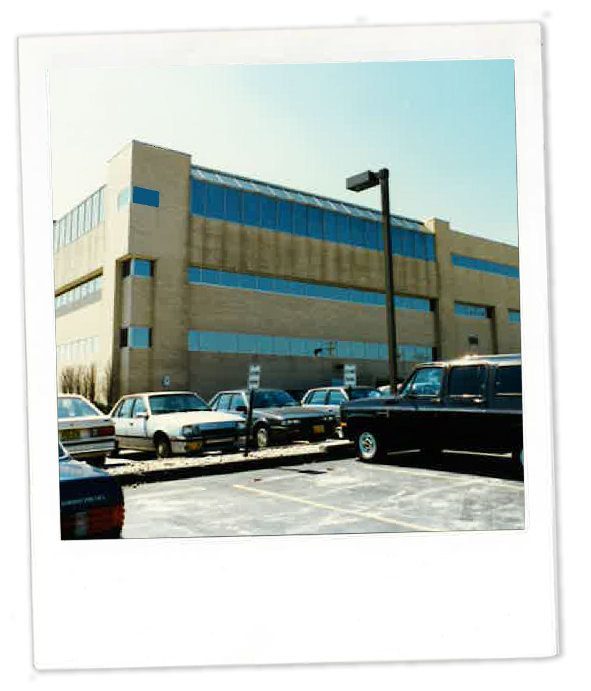 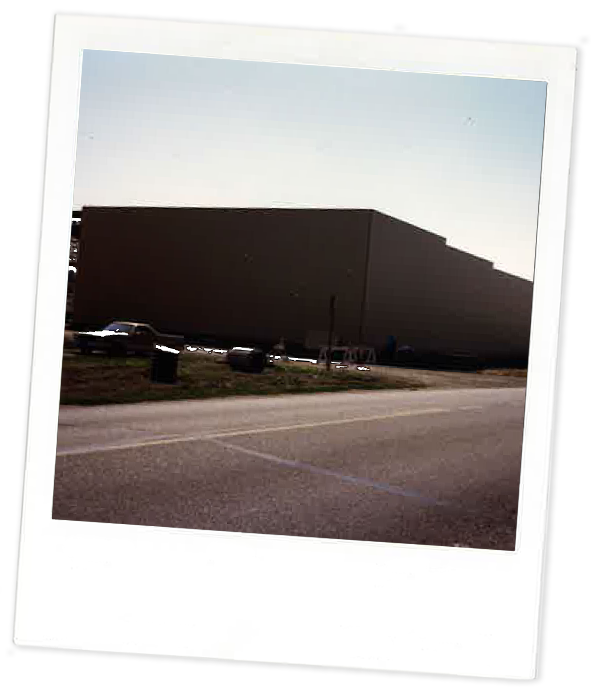 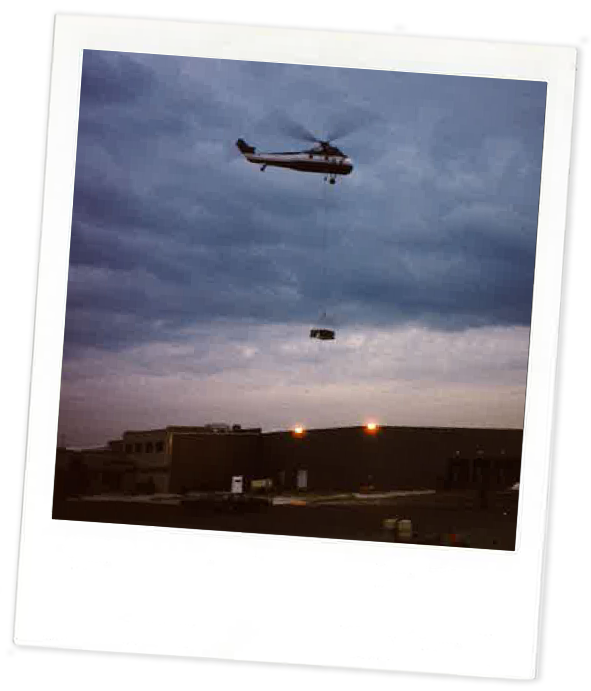 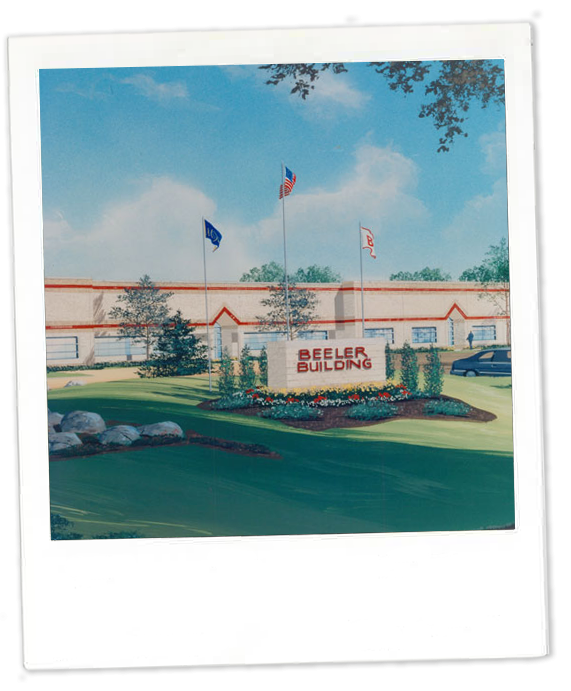 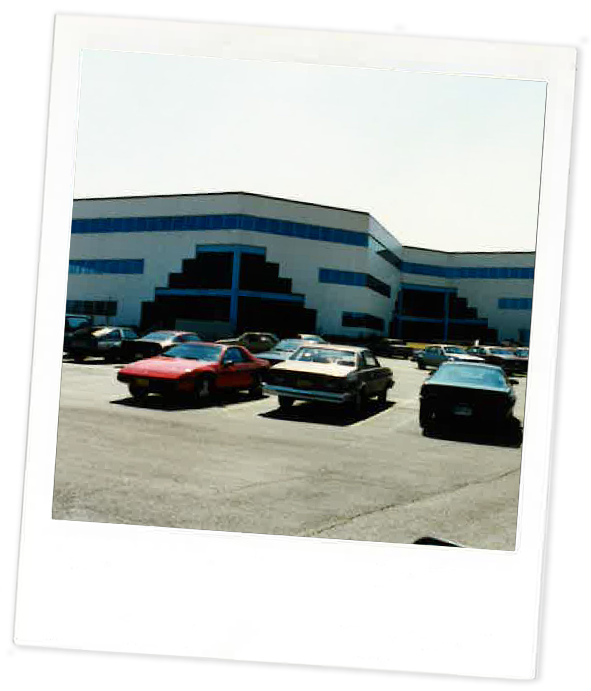 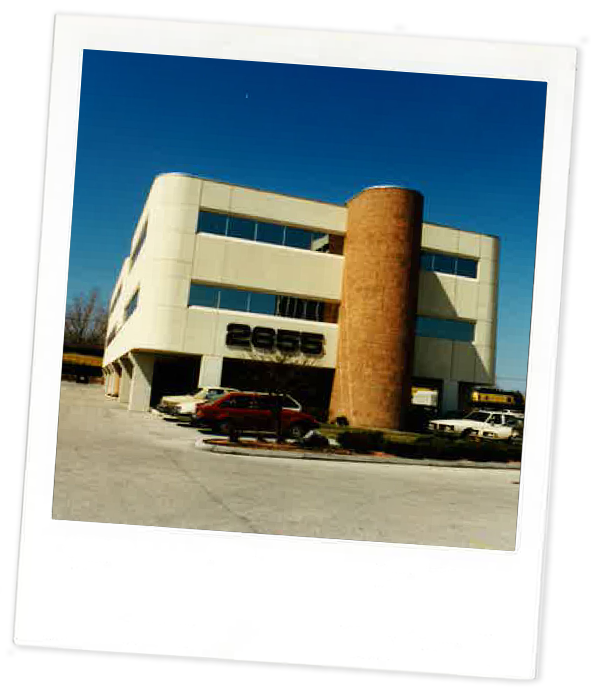 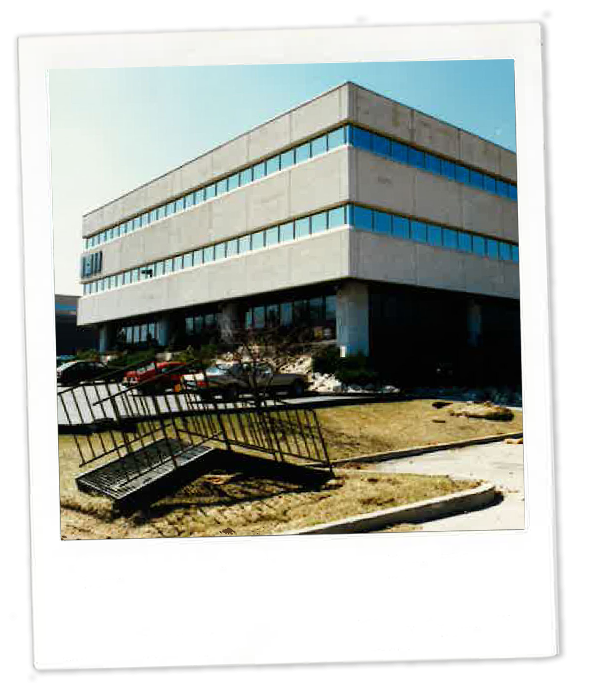 Key projects included Harnischfeger, Heath Corporation, Bishops Woods, Beatrice Foods, 1233 Building, 933 Building and 1011 Building and obtaining long standing customers still working with Beeler today! 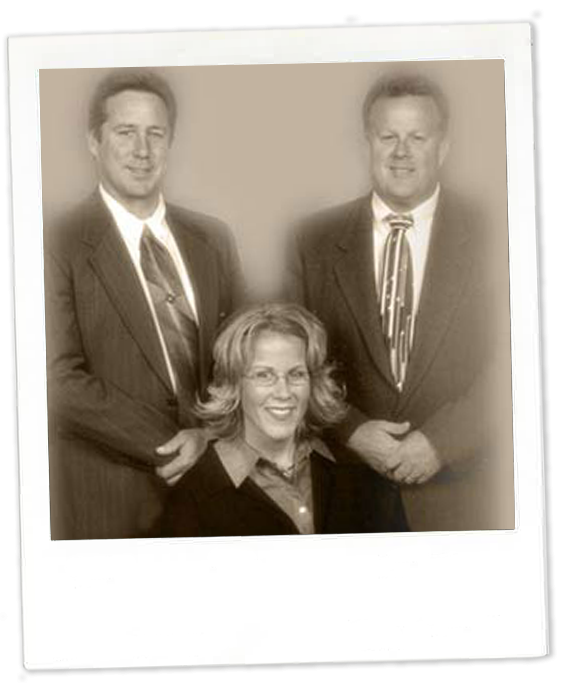 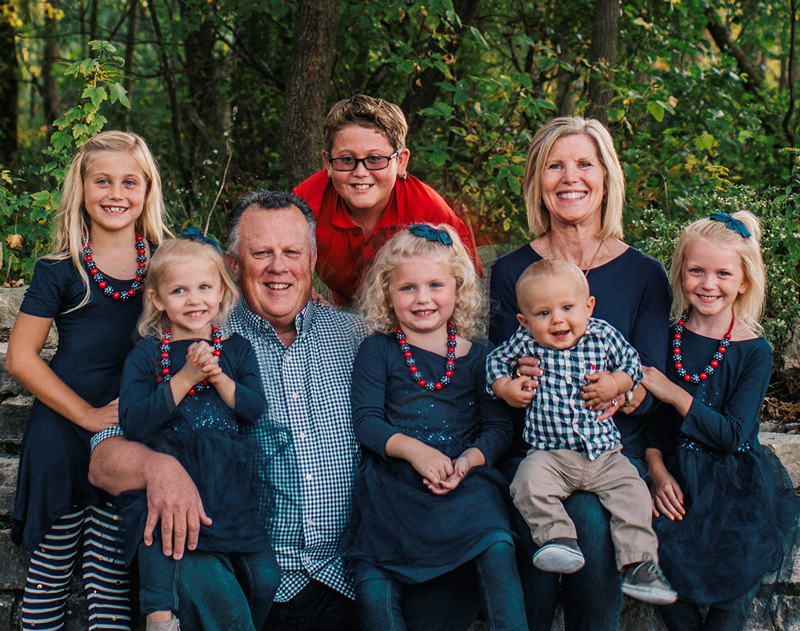 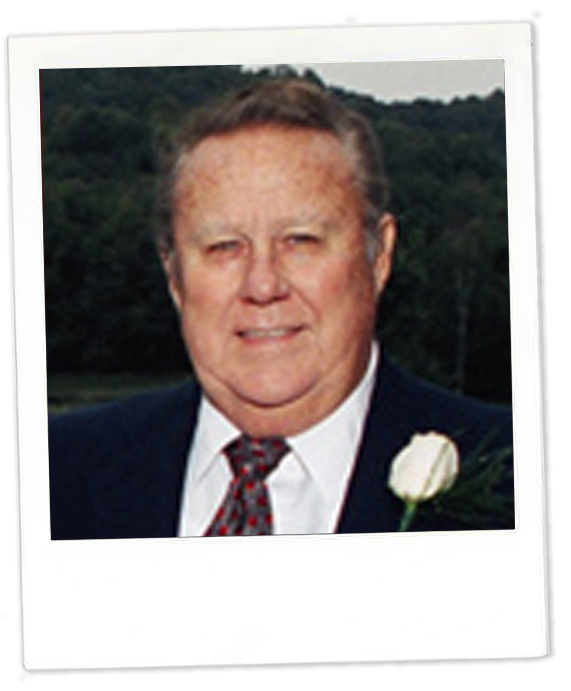 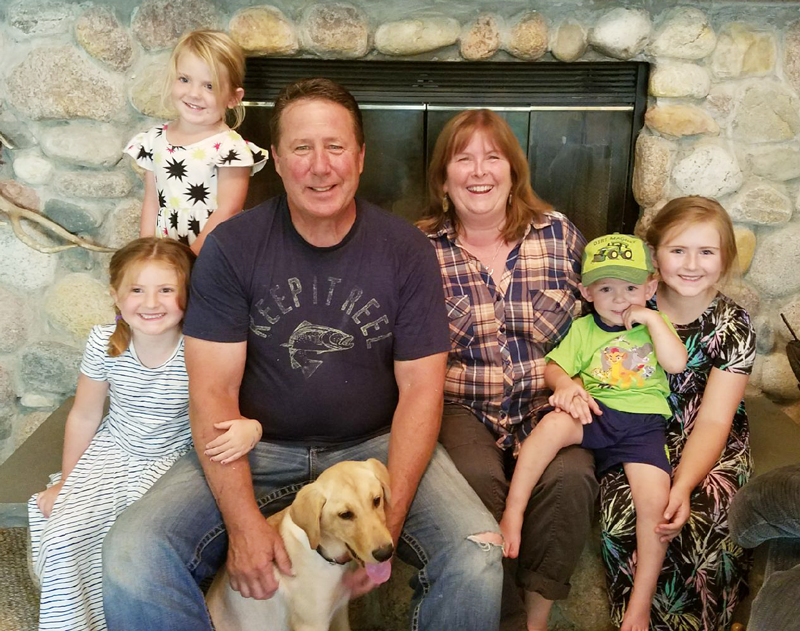 Curt Beeler, Sr. retired and Kim (Beeler) Peterson became a partner in Beeler Construction, Inc.